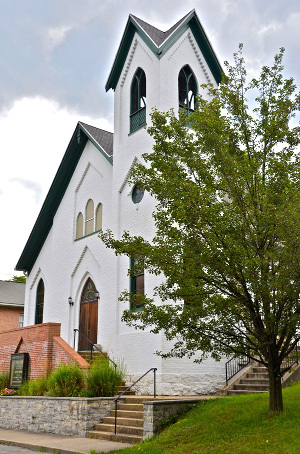 A magical place like Berkeley Springs is a perfect choice for that once-in-a-lifetime wedding or long awaited reunion of college roommates. It also is a good choice for more routine gatherings like meetings. 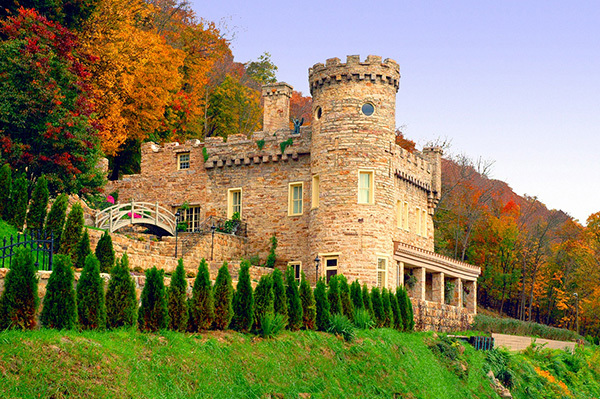 What fairy tale wedding is complete without exchanging vows in a Castle? Especially a castle built for love. Getting married on a mountaintop has its own charm. 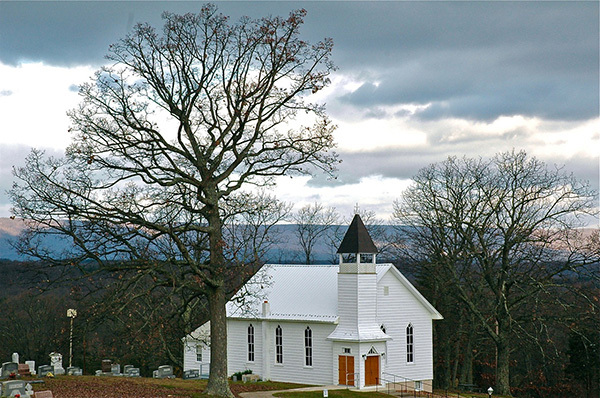 The area is dotted with romantic country churches ready to make your union sacred. 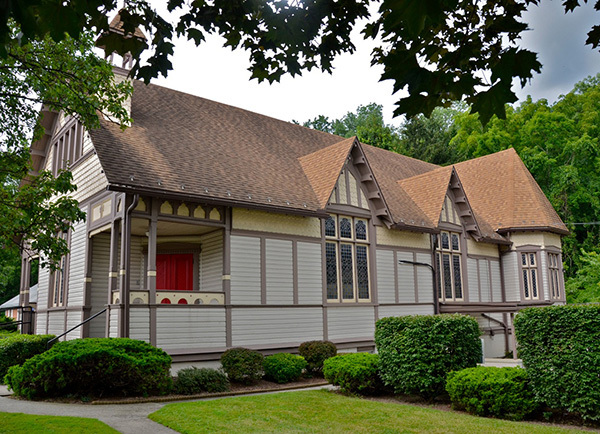 Contact us for more information about churches and wedding venues. 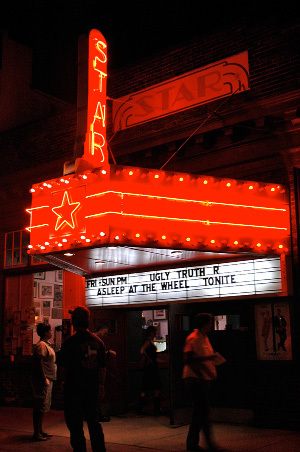 There are even some Hollywood-struck couples who decided the vintage movie house was the place to star in their own romantic story. License: Required from the County Clerk, (304-258-8547.) Both parties must be present and show photo identification with proof of age. Persons under 18 require written consent of parent or guardian. There is no waiting period. Licenses cost $36 cash and are valid for 60 days. Officiants: Marriages must be performed by an ordained minister or other certified officiate. Check with County Clerks office for list. Ask for our help with other wishes and desires. 800-447-8797 or email tbs@berkeleysprings.com. Meeting-in-the-middle is our favorite brand whether its cousins and former roommates looking for a “girls-only getaway” or the family gathering from all over the USA (and the world.) 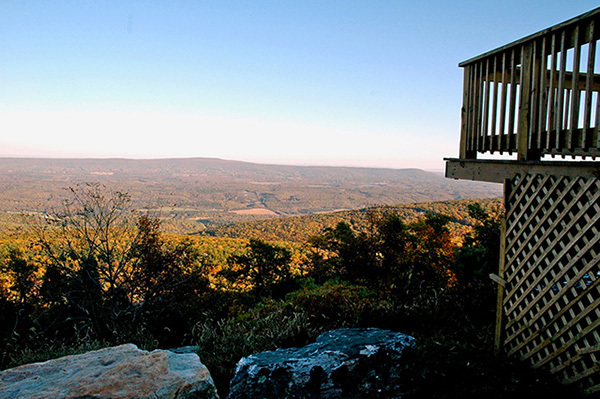 Cacapon State Park has pavilions and picnic areas perfect for the whole family. Spas can arrange for your whole group to be soothed and relaxed. Our list of lodging places ranges from a campground to multi-bedroom, fully equipped vacation homes. Check through our Berkeley Springs website for all your needs from a place to stay to places to play. Whether it’s a power location for an executive meeting or multiple rooms for a small conference or convention, we have what you need. Cacapon State Park’s golf course and our list of spas guarantee downtime activities that make your work more effective. Click here for event room rental information from the Chamber of Commerce. We can’t wait to tell you! 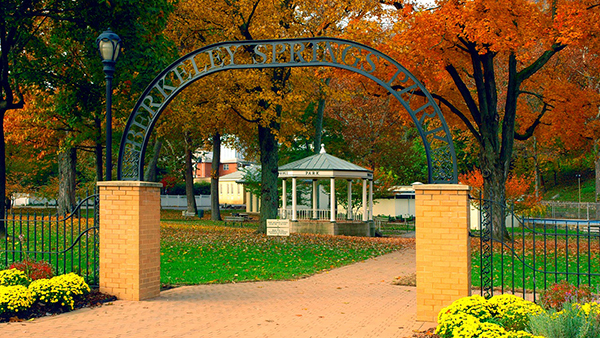 Join the This Week in Berkeley Springs email list for our weekly events message.